This tool allows us to photograph the inside of the patient’s mouth. We are then able to show patients their exact oral health needs. These photographs are displayed on the computer monitor and are archived in the patient’s record. Dr. James A Wells, of South Charlotte Dentistry has found that one of the biggest obstacles once faced by dentists, patient misunderstanding, has been all but eliminated in his Ballantyne area practice with the use of an Advanced Intraoral Camera System. 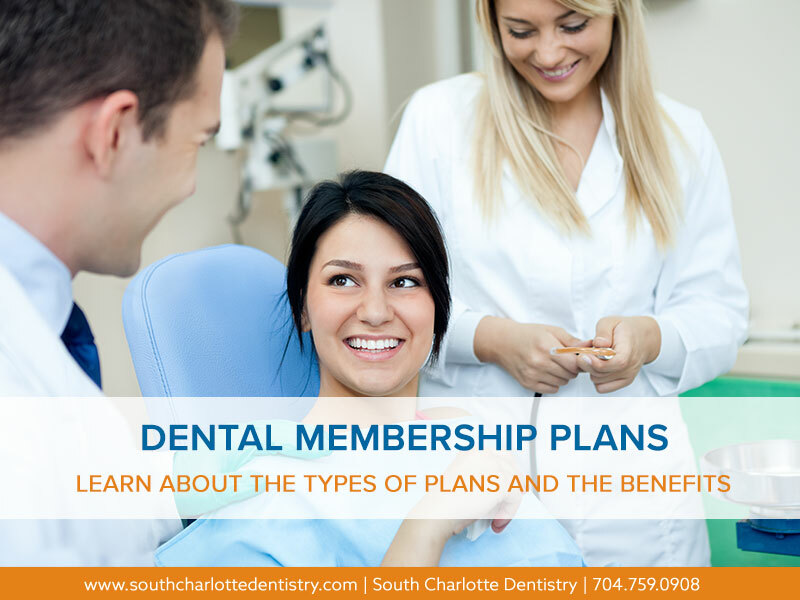 Many complaints and misunderstandings heard from dental patients stem from the fact that the patient cannot see what the dentist does during an exam. This makes it difficult to have a clear understanding of the dentist’s findings and, more importantly, the reasoning behind subsequent treatment plans. Some patients may suffer needless stress over a relatively minor dental problem, while others may underestimate the seriousness their particular case, and disregard the treatment recommendations of their dentist. 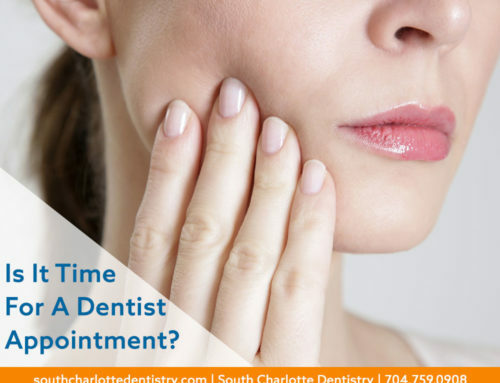 The Intraoral camera makes it easy for us to explain the condition of your mouth, teeth, and gums. 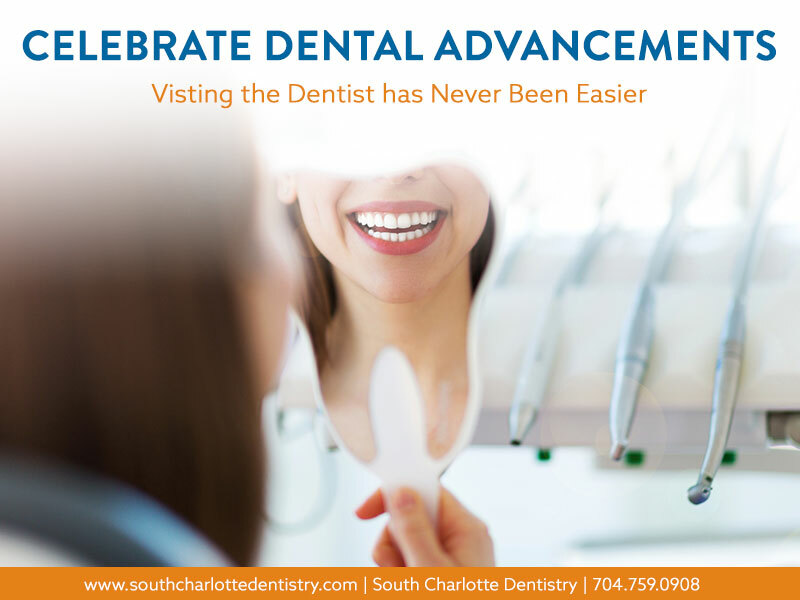 Thanks to the advanced technology of the Intraoral Camera, patients at South Charlotte Dentistry in Charlotte, NC now have the ability to actually see exactly what Dr. Wells does during a dental examination. 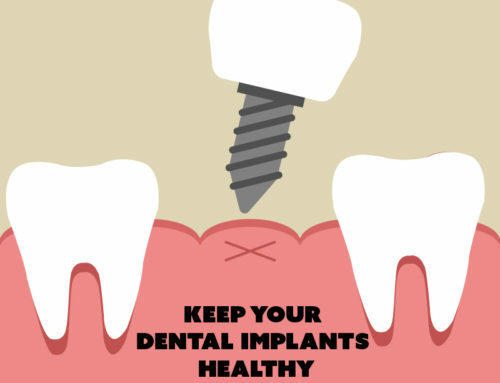 The Advanced Intraoral Camera, or IOC, is a small, pen sized video camera that allows Dr. Wells, his staff, and the patient to view clear, precise images of the mouth, teeth and gums. These images can be magnified from 10 to 50 times, and are displayed on a monitor in full color. These high definition images can show details that may be missed by standard mirror examinations. This means faster, more precise diagnosis, with less chair-time for the patient and a clearer understanding of the findings and treatment plan. 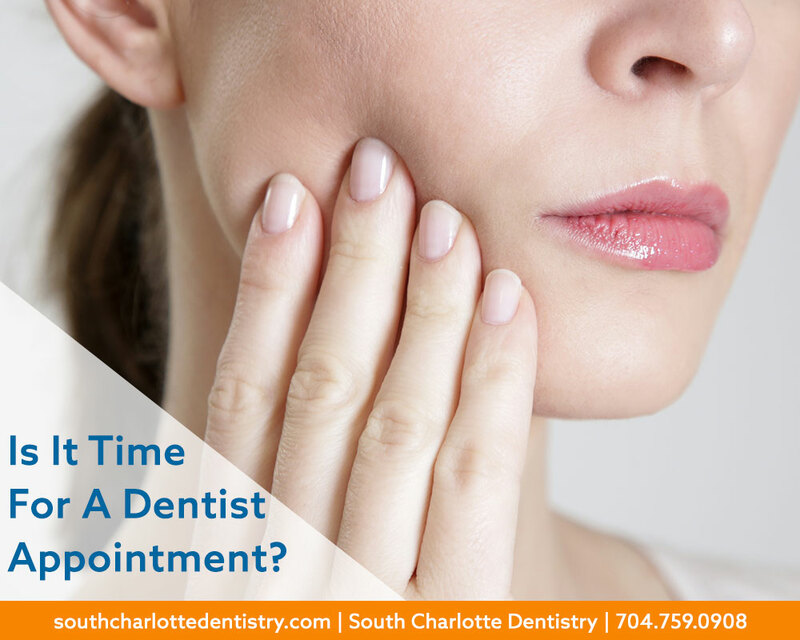 Intraoral Cameras also enable South Charlotte Dentistry to save the patient’s images to the 0ffice computer to provide a permanent record of treatments. These treatments can be printed out for the patient, other specialists, labs, or insurance companies. 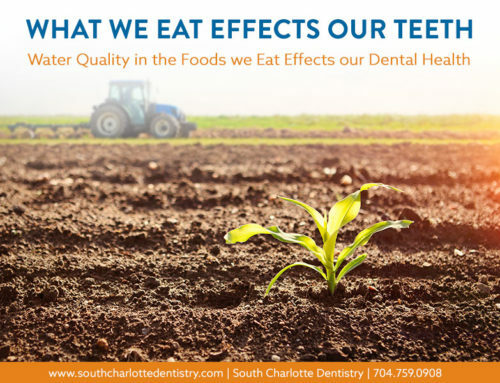 If you live in the Charlotte Metro area and would like to experience the benefits of the Intraoral Camera and other state of the art technologies in use at South Charlotte Dentistry for yourself, Dr. James A. 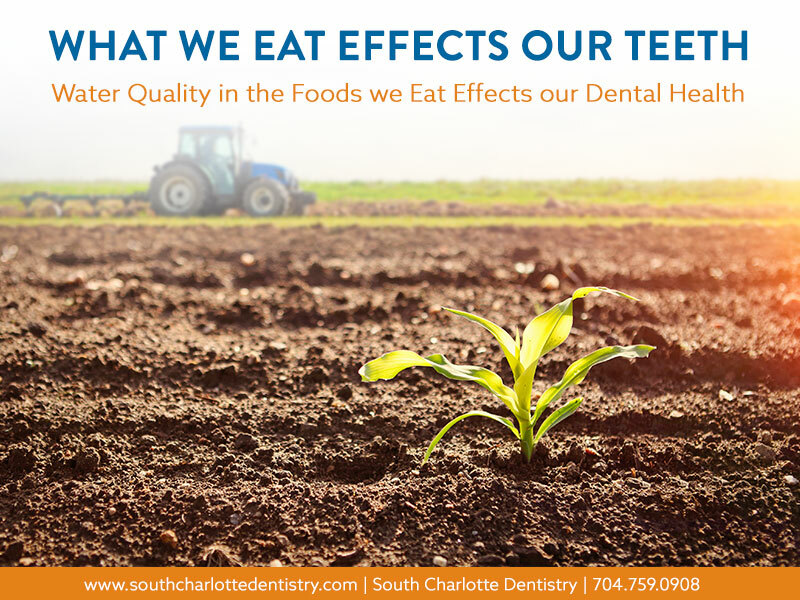 Wells and his staff at South Charlotte Dentistry would love to see you. 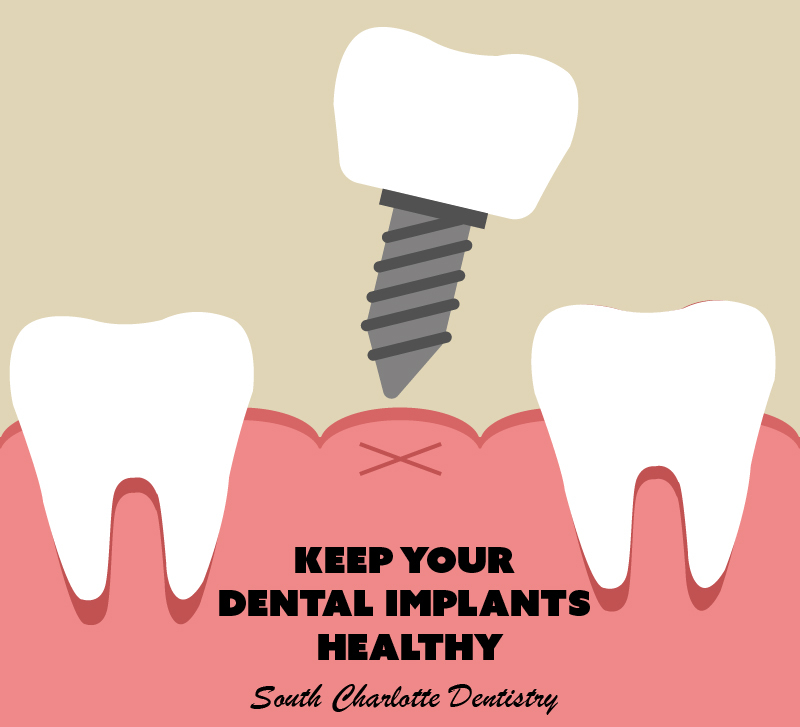 Please visit their website at www.southcharlottedentistry.com or call 704.759.0908. They look forward to hearing from you!